In order to understand what contract terms best fit your budget, it’s important to look at the big picture. 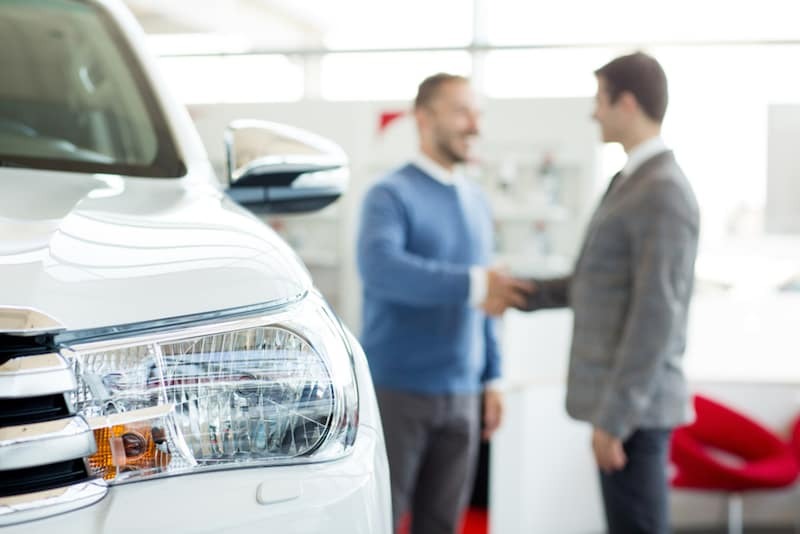 Our used car finance center near Toms River wants you to know the ins and outs of securing a used car loan so you can fully understand what you’re signing up for when you come in to make the whole process go as smoothly as possible. 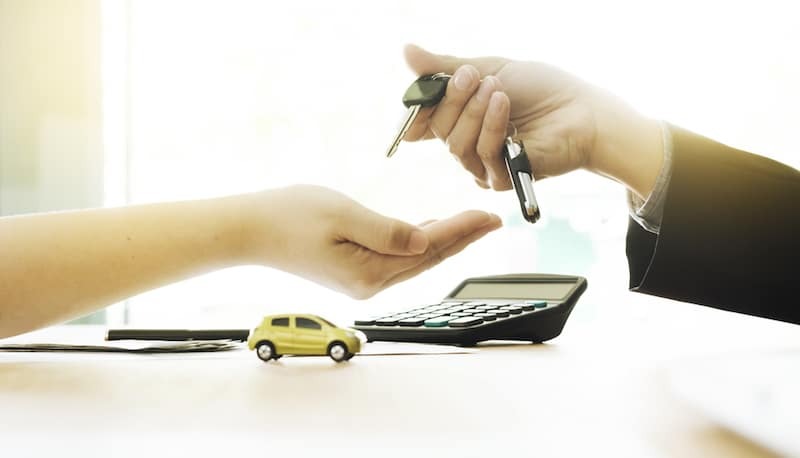 The first thing to learn is the basics of a contract–the three main components of a car loan is the down payment, the interest, and the length. The down payment is what is owed at signing, the interest rate is the percentage that you have to pay monthly on top of the principal loan, and the length can directly affect the interest rate or down payment. It’s easy to get caught up in just the monthly payments, but pay attention to the total cost of the contract. Lower monthly payments might seem nice on its face, but they could mean that you’re paying more over the long term than if you were to just raise the monthly payment slightly to pay off the interest faster. Know what you’re comfortable with, and try to make the length of the contract as short as you possibly can within your budget so you don’t end up overpaying for a car. We have great relationships with various financial institutions, and even if you have bad credit, we’ll do everything we can to get you behind the wheel of your dream car. Because we maintain so many relationships, financing with us means more options when it comes time to pick a loan that works for you. All different interest rates and contract lengths could be available for you to choose from. 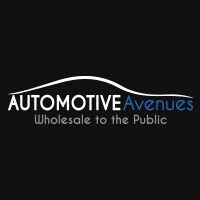 You can apply for online financing by clicking here! Once you know what you’re getting into, all that’s left is to pick a car that suits all of your needs. Our Toms River area used car dealer has a great selection of used cars for sale on our lot that is sure to have the right model for you. We also proudly service Brick and Ocean Township. Contact us today with any further questions or to set up an appointment with our finance department.